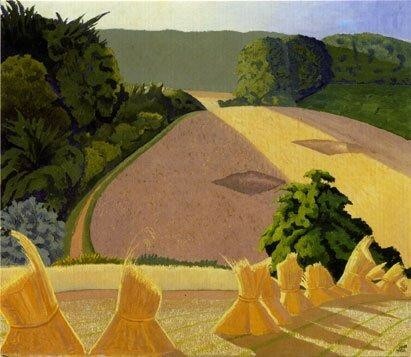 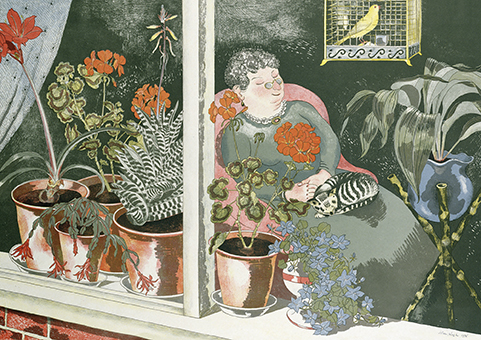 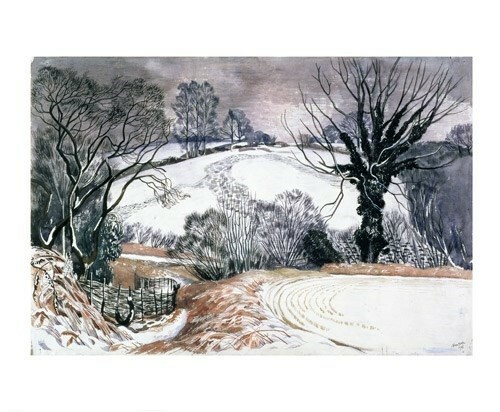 John Northcote Nash CBE RA (1893 - 1977) was a painter of landscape and still life, a wood engraver and an illustrator. 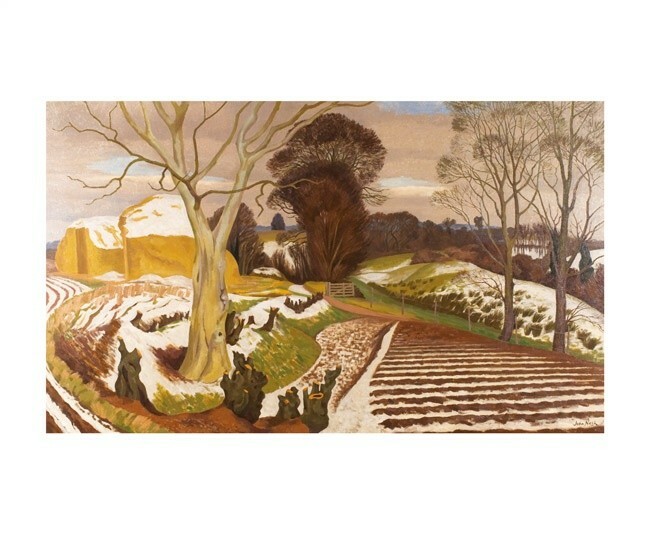 The younger brother of artist Paul Nash, who advised him to avoid formal training which he thought would ruin his brothers unique vision of landscape. 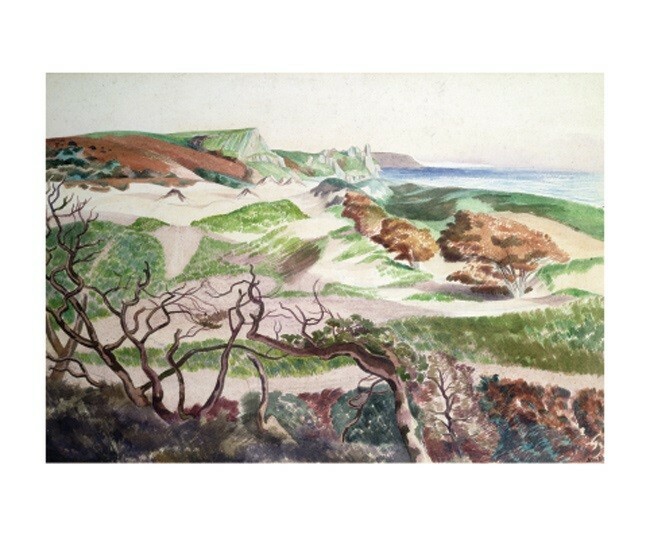 Nash fought for 2 years in the First World War before becoming an official war artist; a position he resumed in 1940. 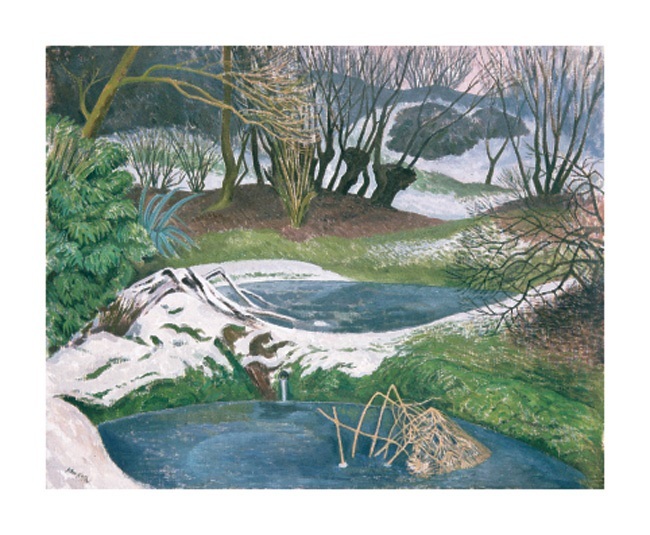 Between the wars he taught at the Ruskin School in Oxford and the Royal College of Art where he continued to teach after the war in 1945. 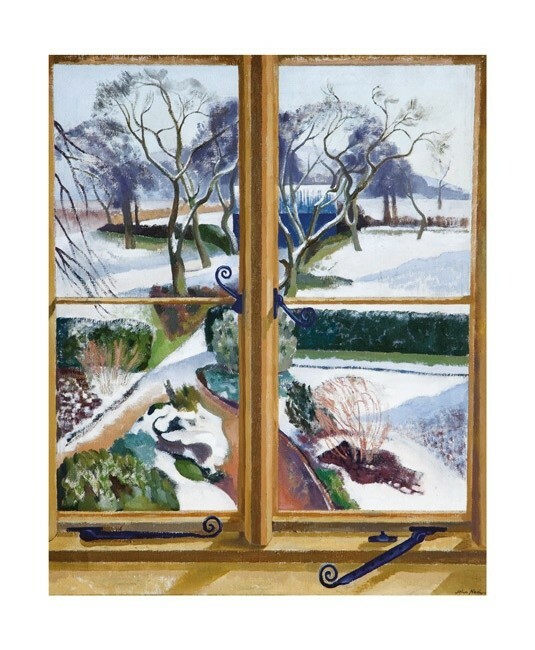 In 1967 he was elected to the Royal Academy where he was given the first ever retrospective exhibition of a living painter.